A week ago, my husband bought an apple cider vinegar at the mall. He used it to help treat his sinusitis and other physical discomforts. He uses 1 tablespoon of apple cider vinegar and mix it with water and drink it. He religiously does this every morning. He told me to also drink apple cider vinegar but I refused because I’m afraid it can trigger hyper-acidity. 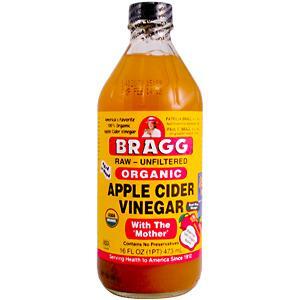 But when I found out that apple cider vinegar can help treat acne, I was also serious in drinking it. While reading information online, apple cider vinegar can work as a skin detox agent in our body. It has cleansing properties and purifying agent that will surely works wonders on the skin. Some of the acne products in the market like acnetox have apple cider vinegar as one of their ingredients. I am currently drinking apple cider vinegar for two weeks now and I am hoping for positive results in the coming months. Hope it will work on me.